> Nos Collections>Guitar "The Secrets">Country Guitar "The Secrets"
An ideal course to introduce yourself or for self-improvement to the country guitar. 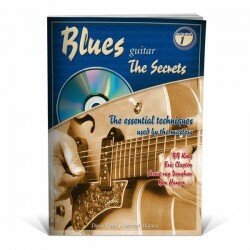 It can be hard to start playing a new musical style if you don't have a grip on the particular techniques it uses. 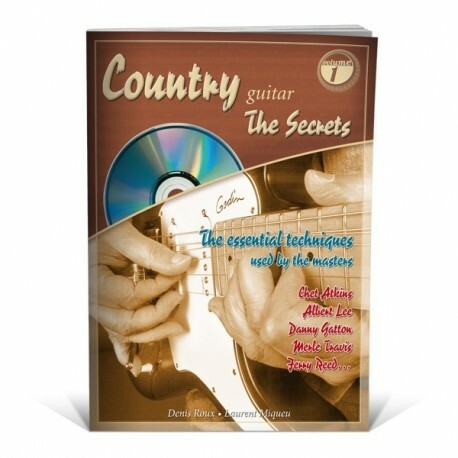 As an introduction to the country guitar, we have gathered a series of tips, tricks and techniques as used by the masters. 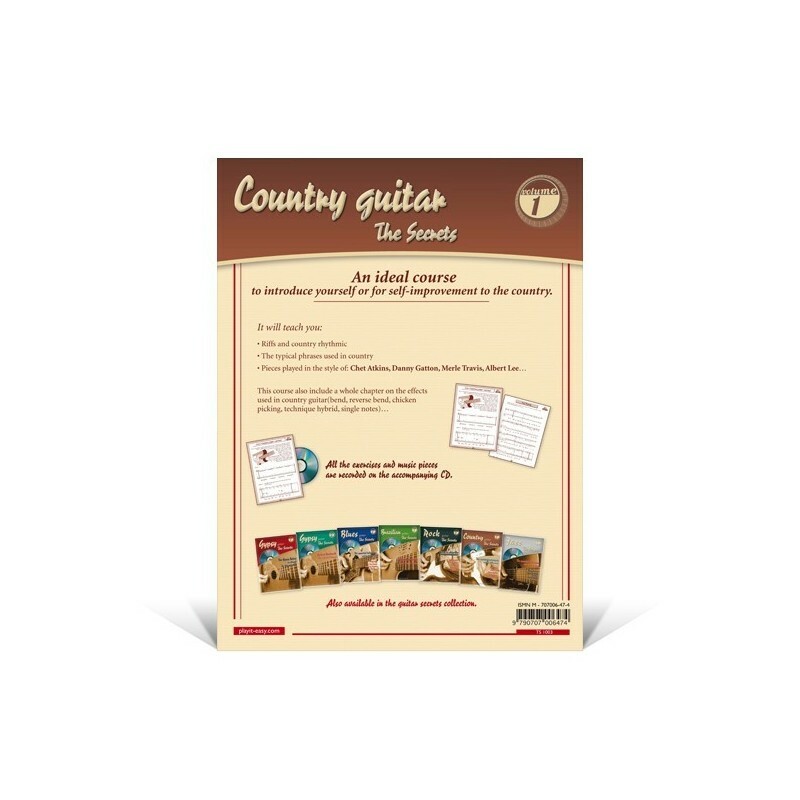 This solfege and tablature course is great for an introduction or self-improvement to the country guitar. 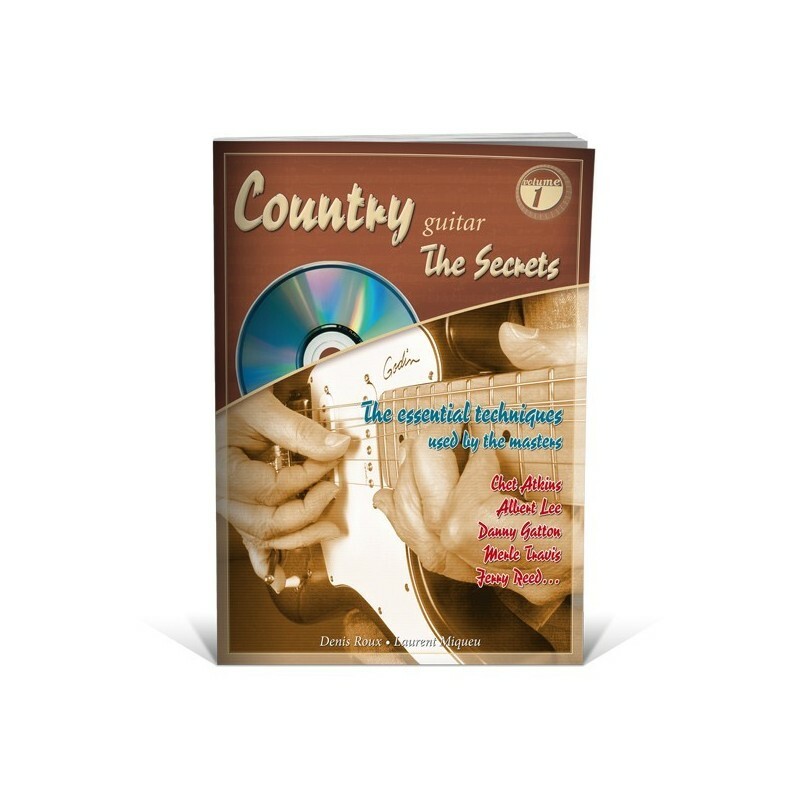 The first and second part will teach you **different techiques, riffs and rhythms used in country by many guitar players. 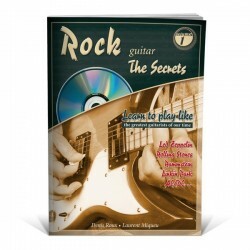 The third part is a **repertory of phrases that will allow in the end to build your own solos. 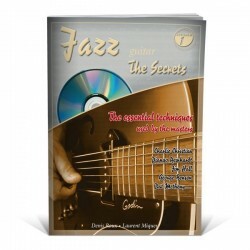 The exercises and music pieces are recorded on the accompanying CD of this course. Most of the tunes are recorded at a normal tempo, followed by a slower version. 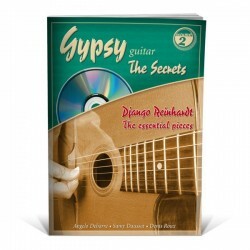 Grab your guitar and have fun! Il est très rare de trouver une méthode de guitare country de cette qualité. 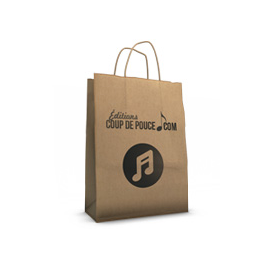 Je la conseil vivement à tous passionné de country.